A new generation of entrepreneurial executive is succeeding in astronomical fashion. They’re ditching traditional ways to self promote. No resume, or Ivy League education needed. The global media spotlight is shining on them. They’re gaining attention and promoting their businesses to millions. Relying on a new strategy of personal brand building. They’re reaching more people than ever. They’re opening doors, and exposing themselves to opportunities never before fathomed. The old playbook that included resumes and cover letters are out. Replaced by new digital tools that are testable, trackable and scalable. These remarkable people believe that individuals should leverage digital tools to tell their story. Getting the attention they deserve. Generating revenues never before imagined. In this interactive form, author Chris Dessi, explains the new rules. Dessi, the acclaimed digital media expert explains via case studies and examples. Sharing how his personal brand building helped to get him on national television, built his multi-million dollar digital agency, catapulted his best selling self published book, and launched his globally recognized events. If you’re an executive with an entrepreneurial mindset, this is your roadmap. 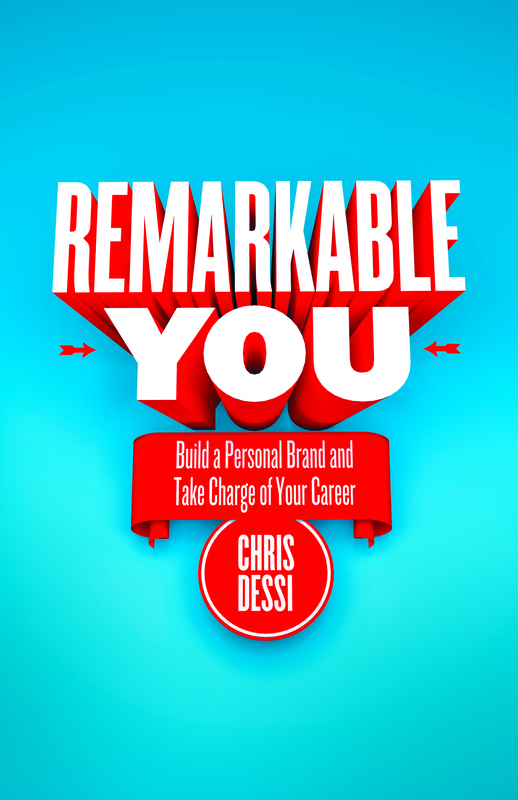 Remarkable You is a course for executives who are stuck. The course provides you with the tools to take you from where you are, to where you want to be. 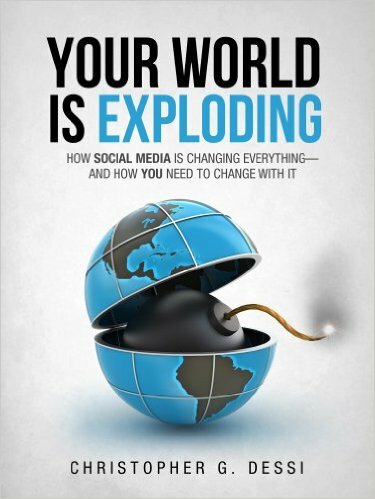 Bonus E-Book: Your World is Exploding: How Social Media is Changing Everything and How You Need to Change with It. Bonus E-Book: Just Like You: 24 Interviews of Ordinary People Who’ve Achieved Extraordinary Success. Learn powerful secrets to networking in a digital age. Learn how to create an air-tight digital personal brand. Learn how to install SUMOME to build your email list. Learn how to install CO-Schedule to scale your blog posting. Learn how to install Hubspots Signals to track emails. Learn how to install Hemingway APP to make you a better writer instantly. Learn how to launch your own Podcast. Learn how to insulate yourself from termination no matter how volatile the economy may be. Learn how to build your personal brand through simple digital tools. Learn immediately actionable tips to generate revenue for your brand through digital marketing. Learn which wordpress plugins will help you earn money through your blog.